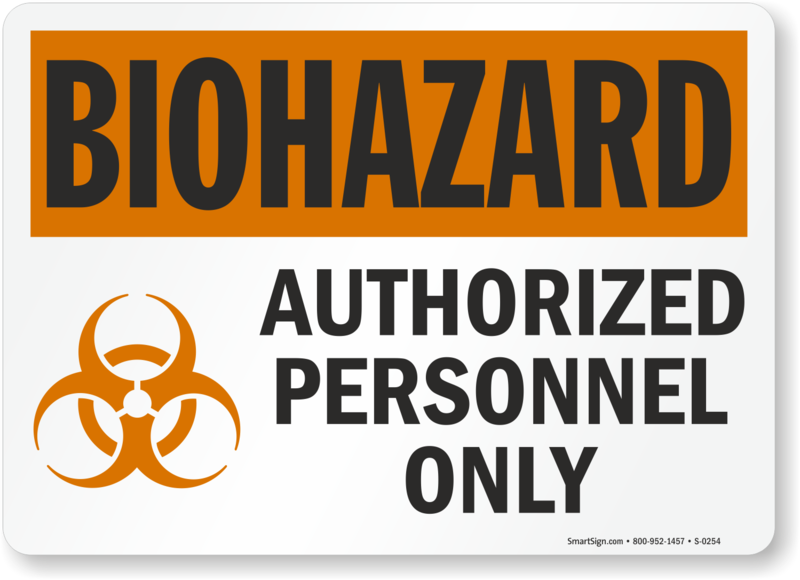 The key to accident prevention is in your hands. 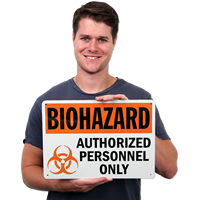 Post an "Authorized personnel only" sign to grab attention and promote safety. 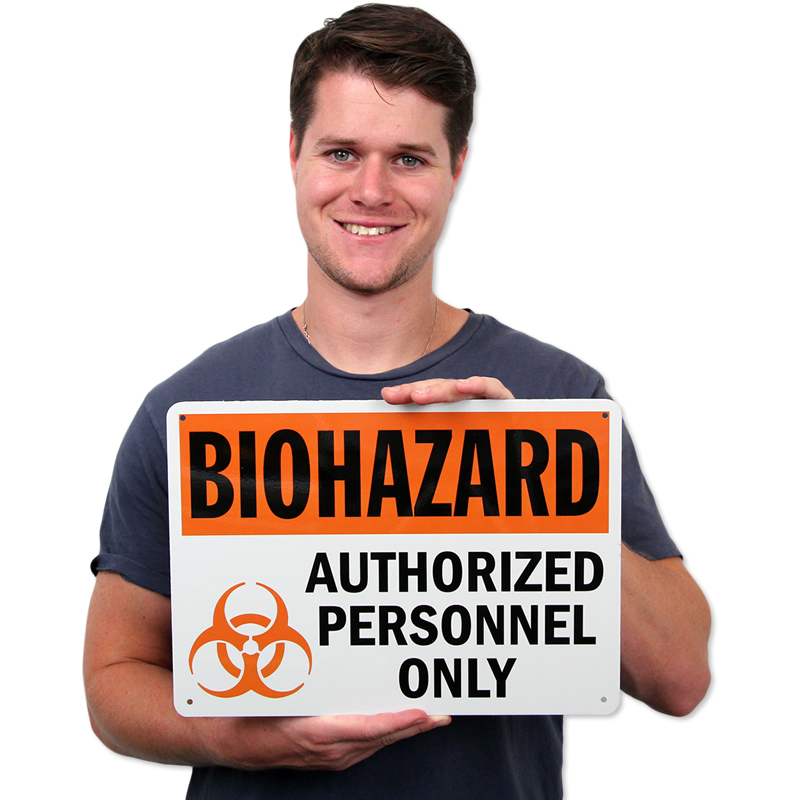 This durable sign is easy to install onto most surfaces.